Professional Tips for Home Bakers. Recipe Roundups. Baking Hacks. How tos. Drool-worthy Photos. 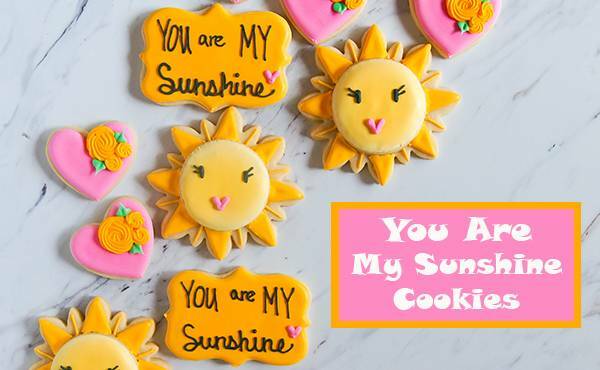 Our friend and brand ambassador Bridget Edwards from Bake at 350 is back again, this time with a decorated cookie recipe that will brighten Mother's Day. 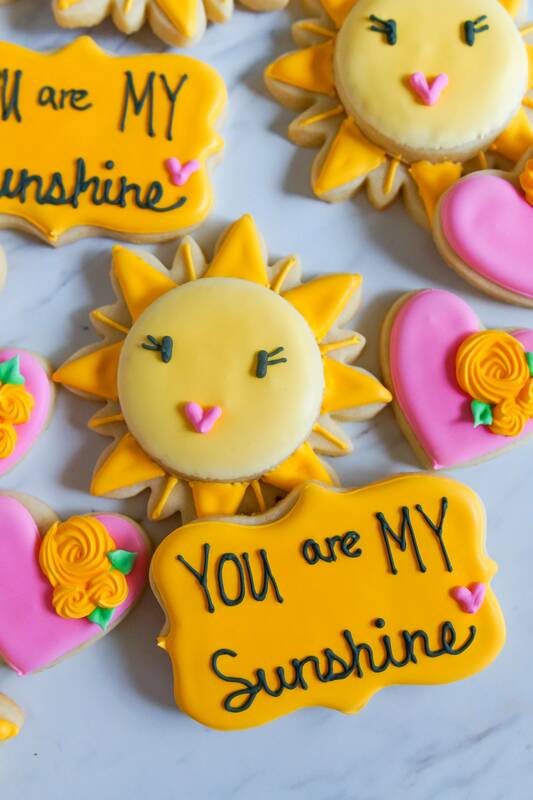 “You are my sunshine, my only sunshine…" How many of us have memories of our mothers singing this song? Hand Mixer Vs. Stand Mixer – Which Is Better For Baking? Which Baking Sheet Is Best For Baking Sugar Cookies? What’s the Difference between Mint and Peppermint?